Mining operations in the United States have the well-known and well-earned reputation of being environmentally devastating. Strip mining and mountaintop removal mining have destroyed vast areas of wilderness. The impacts of those operations, whether in the past or still ongoing, are felt every day by the humans and wildlife who live around the mining sites. This great story out of Kentucky features a group of volunteers who are helping to reclaim the strip-mined land for the forests. They’re doing so one tree at a time, planting seedlings that will grow up and repopulate the area where mining wiped out the majestic forest that once occupied the area. 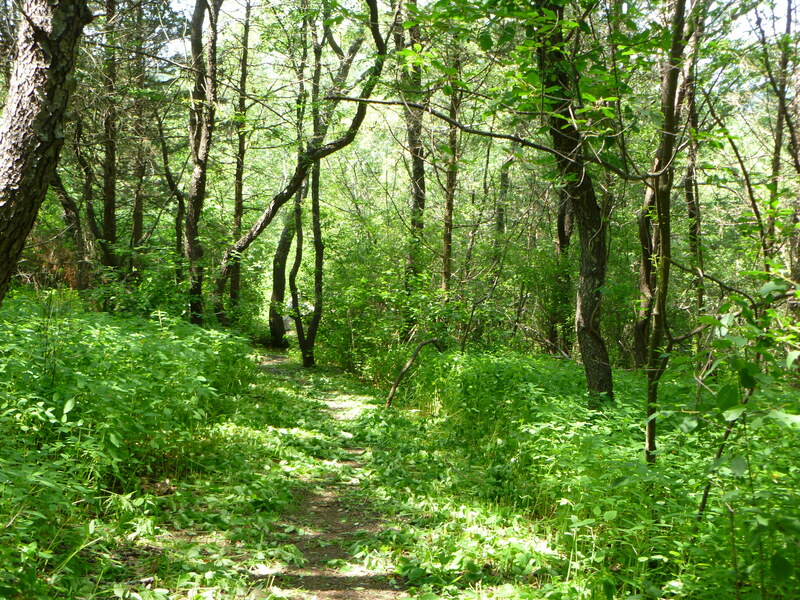 Green Forests Work is the organization leading the effort in the hopes that future generations will be able to enjoy the eastern Kentucky wilderness the way it once was, before modern industry destroyed it. Of course, that effort will not just benefit humans but also benefit the numerous wildlife species who once made, and may still try to make, this bioregion their home. 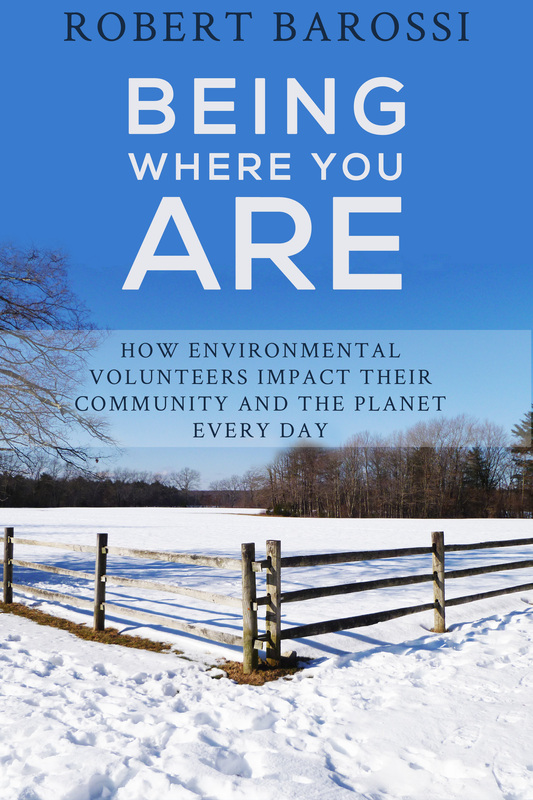 If you have enjoyed the stories on this site, you can read more in my eBook, Being Where You Are: How Environmental volunteers Impact Their Community and the Planet Every Day.